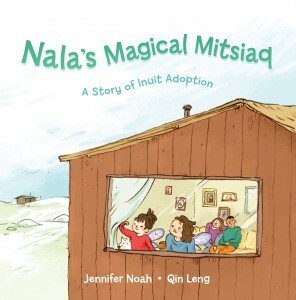 Adoption among Inuit families—known as Inuit custom adoption—is a unique and age-old practice that sees families within Nunavut placing children with adoptive parents in the community as they see fit. 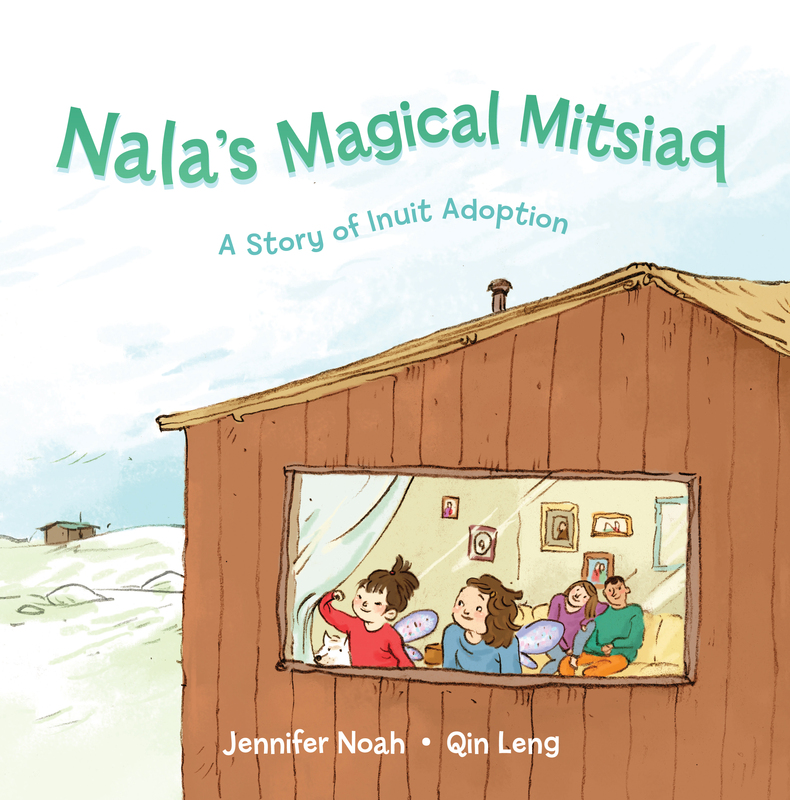 Nala’s Magical Mitsiaq tells the story of how Nala and Qiatsuk became sisters through Inuit custom adoption. 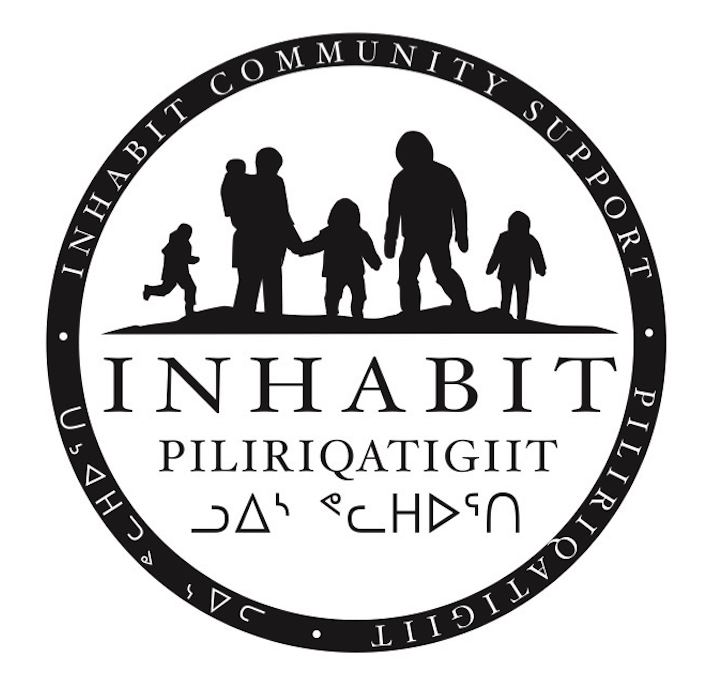 Inhabit Media is proud to present Inhabit Community, an imprint that celebrates the co-operation of community members in the publishing process. 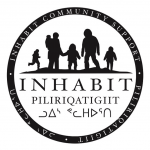 Titles published under the Inhabit Community imprint are projects that have been conceived and produced under the direction of community members and community groups. This imprint empowers community members to create and direct literary projects that directly address the needs and interests of their communities. Inhabit Media is proud to assist with the publication of these important resources.